Here you can be a kid again with your kids and indulge in your competitive nature. 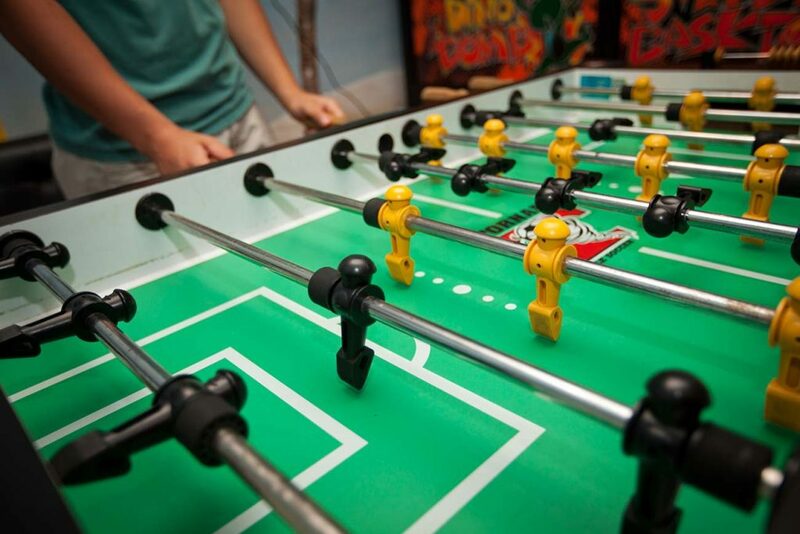 The Clubhouse Arcade includes air hockey, foosball, basketball, two Xbox ONEs and other arcade games that are fun for the whole family, mom and dad included. Clubhouse Arcade games are complimentary for all Spectrum Resorts guests.